Considering the best treatment or therapy for a patient when they first come to The Lighthouse Centre is essential to ensuring we can help them in the best way possible. 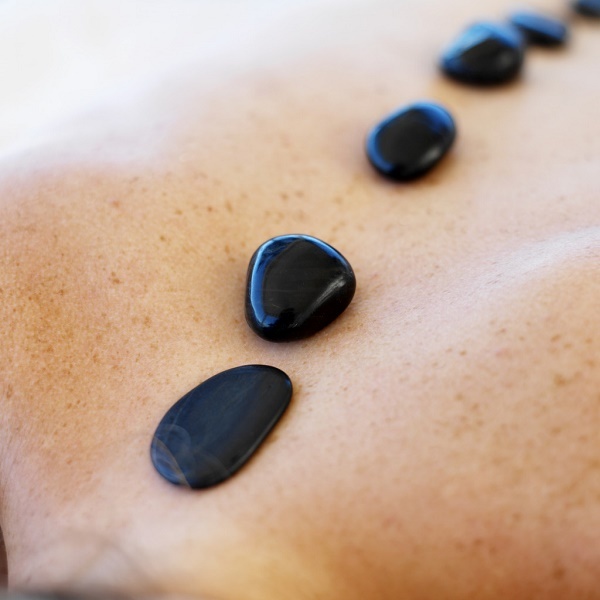 One of the treatments we offer is a Hot Stone Massage. This is fantastic if you are looking for a way to relax and unwind from any stress or tension you may be suffering from. your hands – but can be adapted to the needs of each patient. The heat from the stones allows the muscles to relax which means a deeper, more intense and therapeutic massage can be given. By doing this, we can get to the root of the tension which will ultimately make your body feel a lot more relaxed as well as clearing your mind from the stress and tension. This is a treatment that is widely available however what makes us different is we have received our training for this from the Cynthia Spencer Hospice. This means not only are we qualified to do the massage, but we are also a lot more in tune and aware of each patient we see, which is ultimately why we are here. This is an ideal opportunity to allow yourself to switch off from the outside world and indulge in some much needed time for yourself. It is a calm and relaxing treatment where we focus on each patient individually so we can help get rid of those pressures and make you feel a lot more at ease.